J'adore Fashion: Relax, Take it Easy! Etiketler: furla candy mini bag, my style, Slayt, what i wore today? Really cute look ! The bag is so lovely ! great! 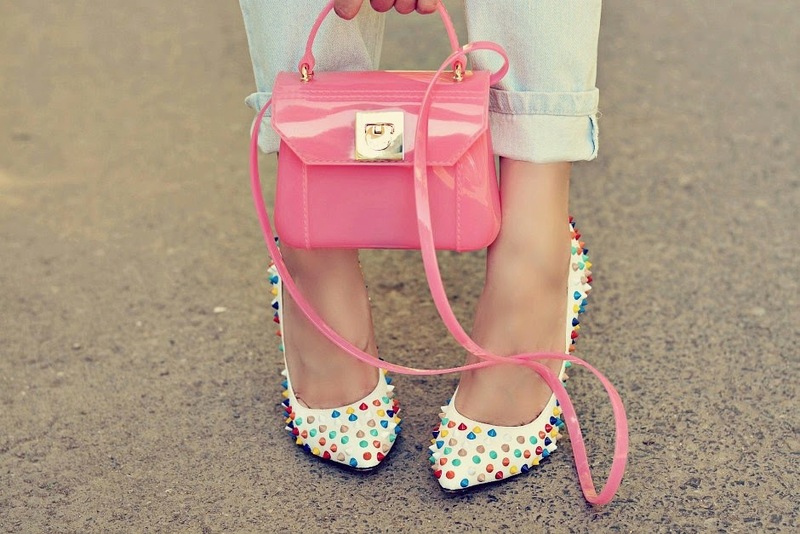 love the shoes and the bag! I love ALLLLLL your Furla bags! How many do you have?! Soo nice. 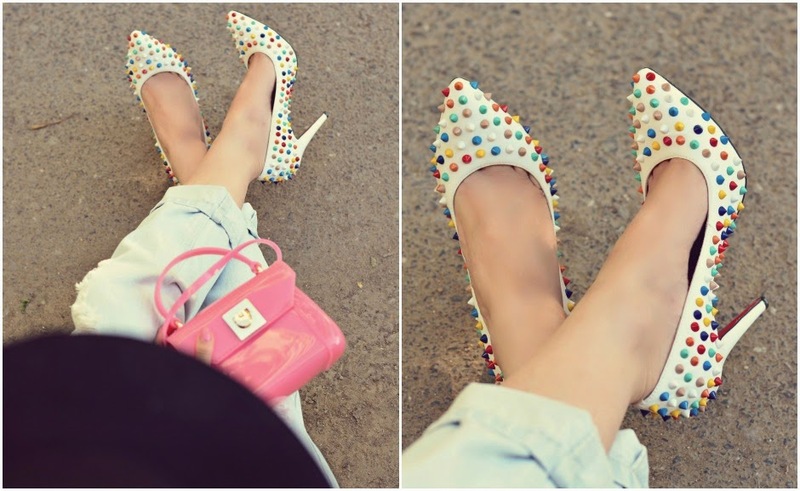 I like your bag and heels very much ,they are so cute.